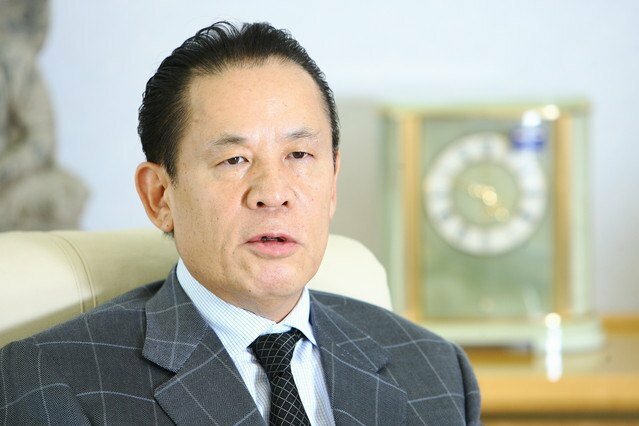 Japanese gaming mogul Kazuo Okada is being investigated by his own company for potential fraud. Universal Entertainment, the Tokyo-based slots and pachinko manufacturer, revealed last week, in a message from its president posted on the company website, that Universal had established “a special investigation committee consisting of external experts” to audit a suspicious $17.3 million transaction that Okada, the company’s founder and CEO, has not been able to explain. Shares of Universal dipped more than 6 percent on the Tokyo Stock Exchange Friday morning on news of the internal investigation. 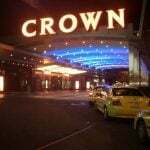 The potential fraud provided the latest addition to a cloud of impropriety hovering over Okada, who recently opened the $2.4 billion Okada Manila casino resort in the Philippines. He also is involved in an ongoing legal battle in Las Vegas with fellow billionaire Steve Wynn, his former friend and business partner, and is reportedly the subject of an external investigation being conducted by the FBI. In a report to the JASDAQ Securities Exchange, Universal acknowledged it had uncovered possible “fraudulent acts” connected to a $17.3 million transaction. “There is a suspicion that certain directors illegally outflowed approximately 2 billion yen without going through proper internal decision making process [sic],” reads a statement about the report. 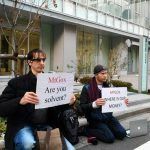 The transaction in question was carried out by Okada and another director, Yoshinao Negishi, both of whom were booted from Universal’s board at the company’s annual general meeting earlier in June. Okada, 73, is one of the richest men in Japan and a former major stakeholder in Wynn Resorts. 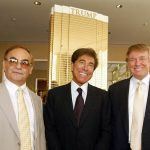 His ties with Steve Wynn go back to an initial investment of $455 million to help finance Wynn Las Vegas and Wynn Macau, for which he received a 20 percent stake in Wynn Resorts. But Okada would be ousted as a director of Wynn Resorts in 2012 on the belief that he bribed Philippine gaming authorities to secure a license for a property that eventually became the Okada Manila. 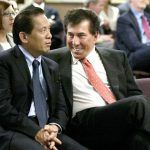 Wynn sued Okada, accusing his former friend of jeopardizing Wynn Resorts’ licenses around the world. Okada promptly sued him back for defamation. The litigation is ongoing in a Las Vegas court. Separate from the civil lawsuits and Universal audit, Okada remains a subject of FBI inquiry over a $40 million payment to a consultant in Manila in 2010 in possible violation of US anti-bribery laws.